The State Library of NSW has partnered with public libraries across NSW to give public library members 24/7 access to a wide range of online resources that will compliment those already held by their local libraries, including full text perpetual historical monograph and newspaper collections, business information, international newspapers and much more. 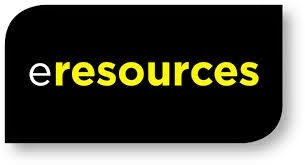 To get access to these additional resources Sutherland Library members need to go to the eresources web page to register with the State Library using your membership card. Following registration, library members only need to enter their membership number at the beginning of subsequent sessions.